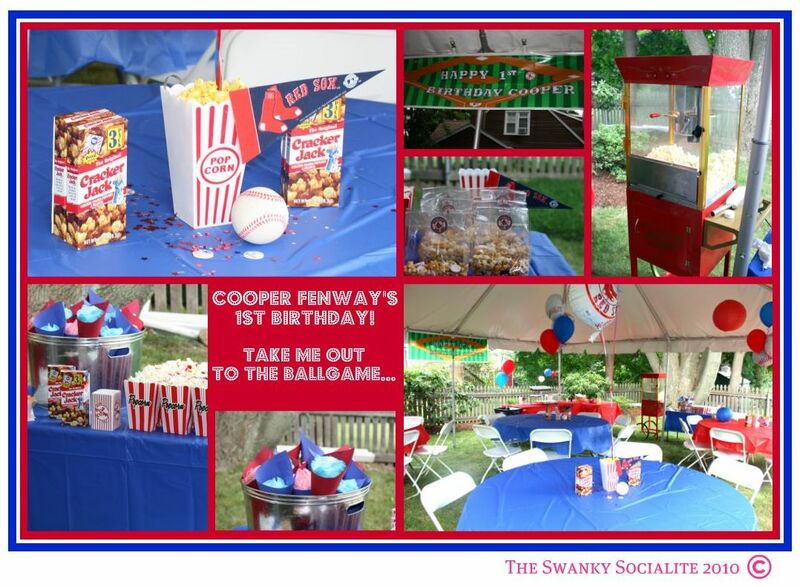 Here is a Red Sox themed baseball party I did for my nephew's 1st birthday. This party was so much fun to put together with the endless possibilites of ideas. 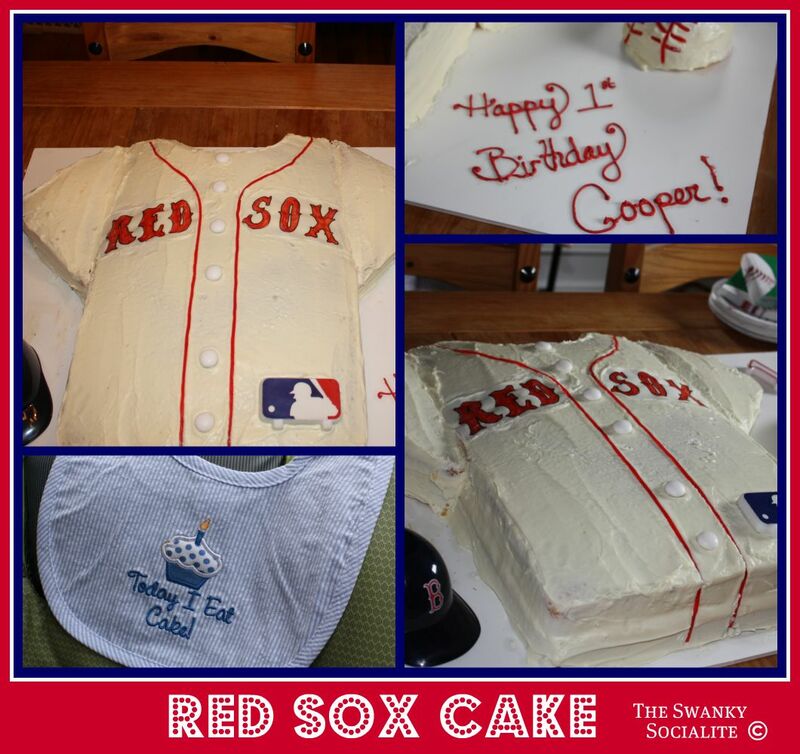 Getting ready to do another baseball party for my other nephew this May. 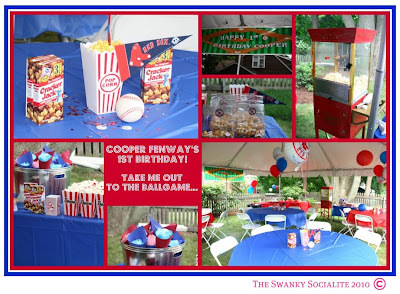 This time it will be a Phillies theme. I sent a letter to the guest services department of the Red Sox and in a few short weeks, I received a package back in the mail with lots of little goodies for the birthday boy - including this adorable package of Fenway Dirt with a little note for him. Little touches like this make for a big impression! What a fun party! I agree little touches make a big difference! Come by and visit me some time at I ♥ Nap Time. 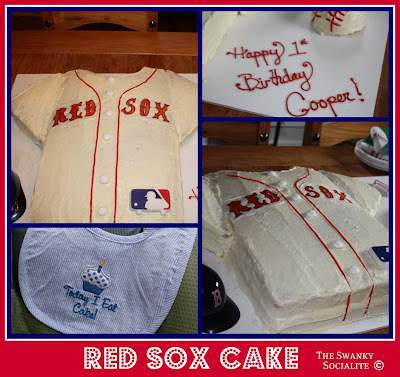 Great party details & such a cute cake! 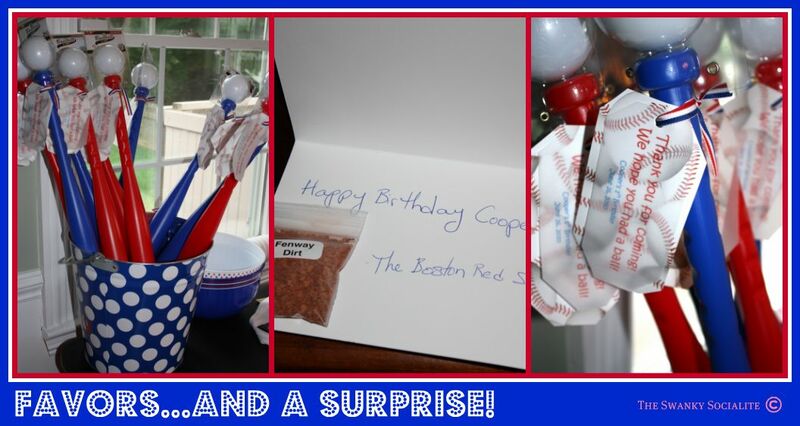 But the birthday boy must've loved that special surprise!